Cute Dog On A Rice Fields. Bali Dog. Bali Island, Indonesia. 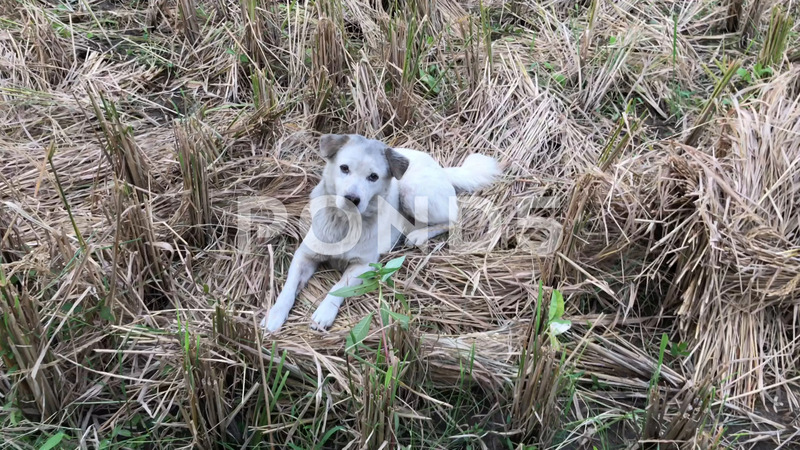 Description: Cute dog on a rice fields. Bali dog. Bali island, Indonesia. Asia.